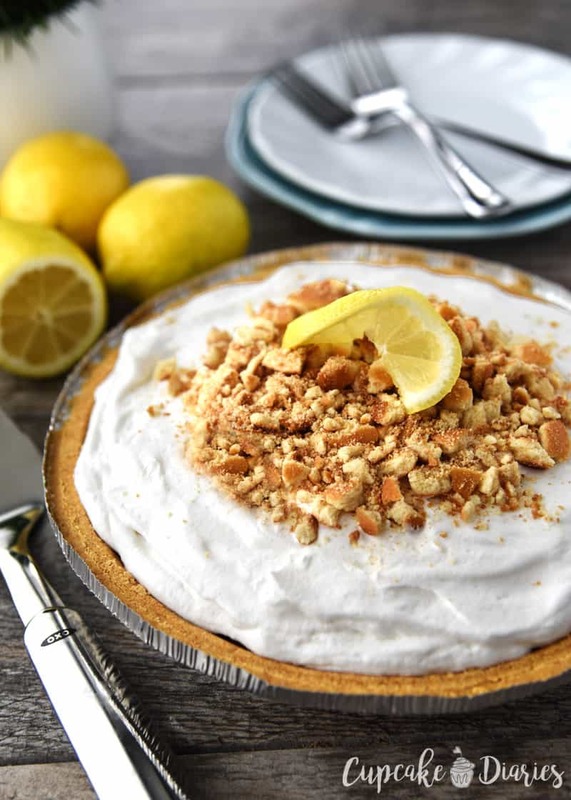 No-Bake Lemon Cream Pie is the perfect springtime dessert. This easy dessert has five layers of creamy, lemony goodness. It tastes like it came straight out of a bakery! 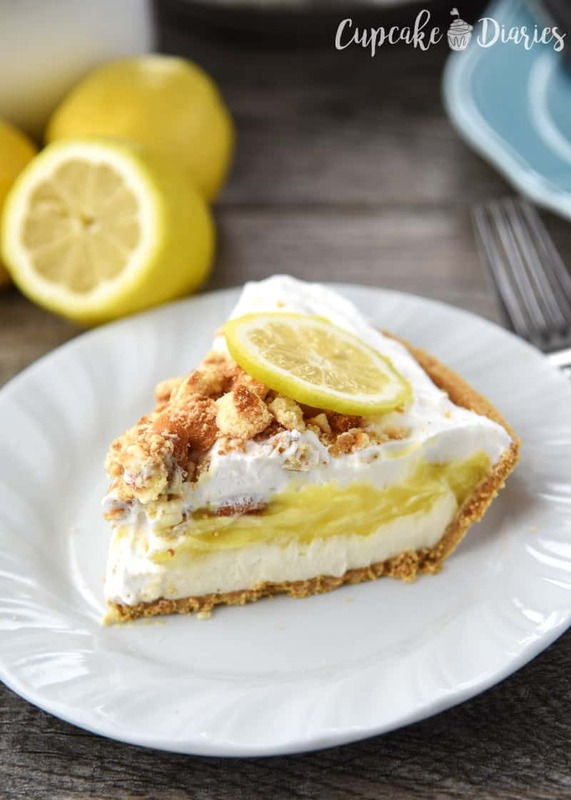 Lemon desserts are my very favorite during the spring. There’s something about lemon that reminds me of a beautiful spring day with my kids running around my yard while the tulips dance in the flowerbed. 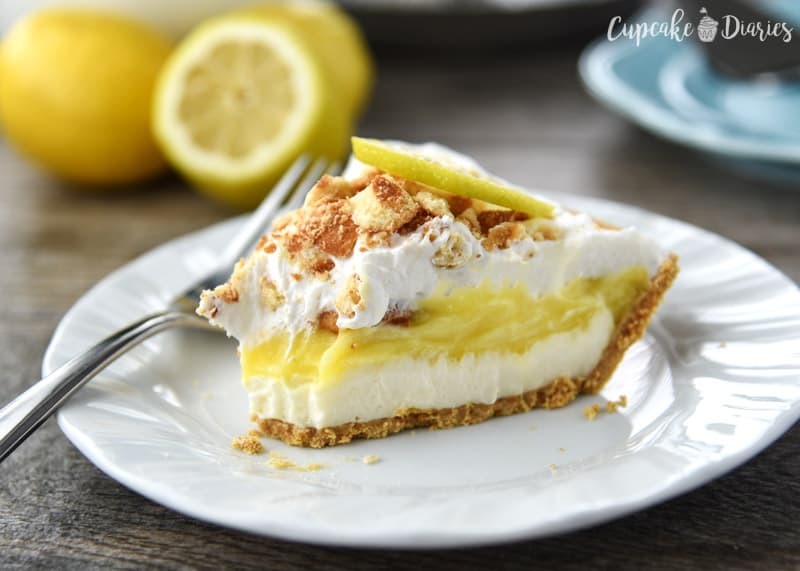 And for that reason I decided it was time to create another lemon dessert for you to enjoy with your family this spring: No-Bake Lemon Cream Pie. 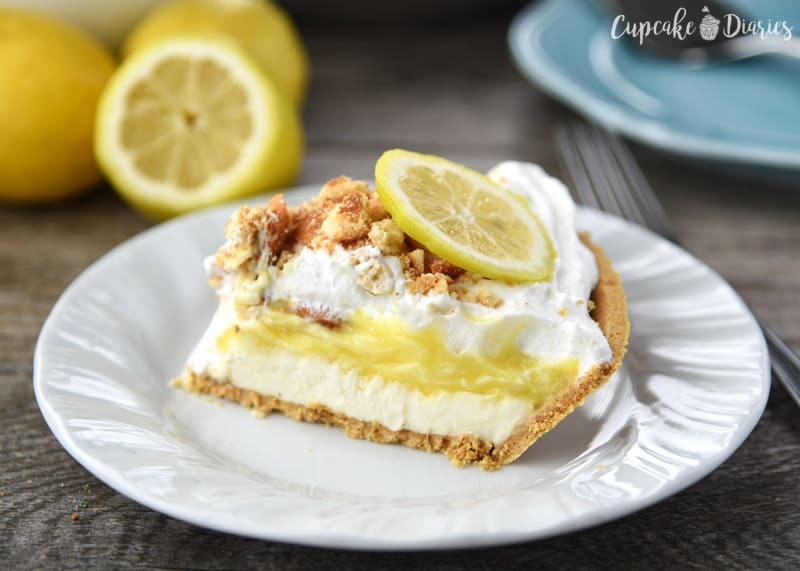 This delicious treat is part pie and part cheesecake and it’s made super easy with the use of HoneyMaid Pie Crust. I also used NILLA Wafers as one of the five layers. It’s kind of amazing, if I do say so myself! NILLA Wafers and HoneyMaid Pie Crust are two products that remind me of my childhood. We knew it was going to be a good week when Mom came home from the grocery store with NILLA Wafers! I remember standing in front of my mom with my older brother and twin sister with our hands cupped, welcoming two or three of those perfectly sweet wafers. I even remember eating NILLA Wafers when I was in a church class at the age of three. My dad came to get me and I had a NILLA Wafer in each hand. I remember the happy look my dad had on his fast as he greeted my twin sister and I. My mom was known for her delicious cherry cheesecake when we were kids. She would use HoneyMaid Pie Crust and she made these perfect no-bake cheesecakes with beautiful red cherries on top. I will never forget we were helping her bring cheesecakes out to the van to give to the neighbors as Christmas gifts. She told my twin sister and I not to drop them and right after she said that, my twin dropped one. And the crust didn’t even break! My mom continues to buy HoneyMaid Pie Crust for her cherry cheesecakes and will for years to come. 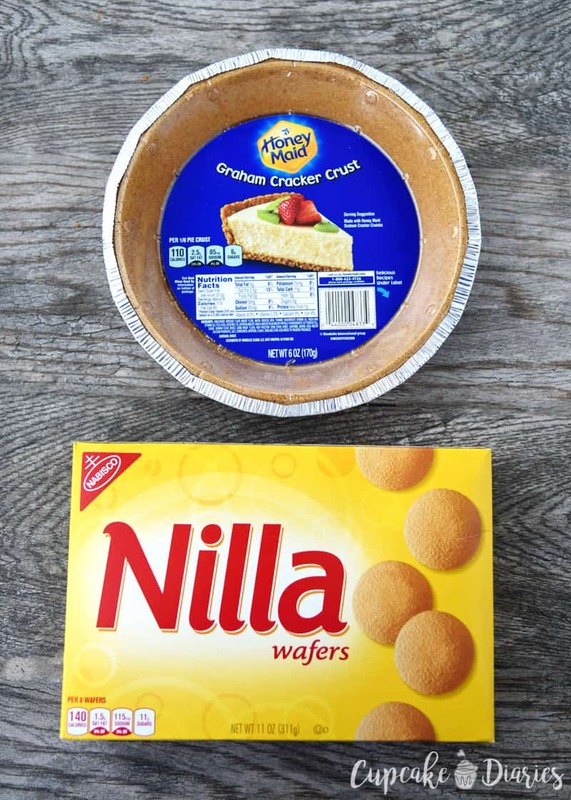 Snag these ibotta offers and get yourself some NILLA Wafers and pie crust at a discounted price! Click the images to get the offers. 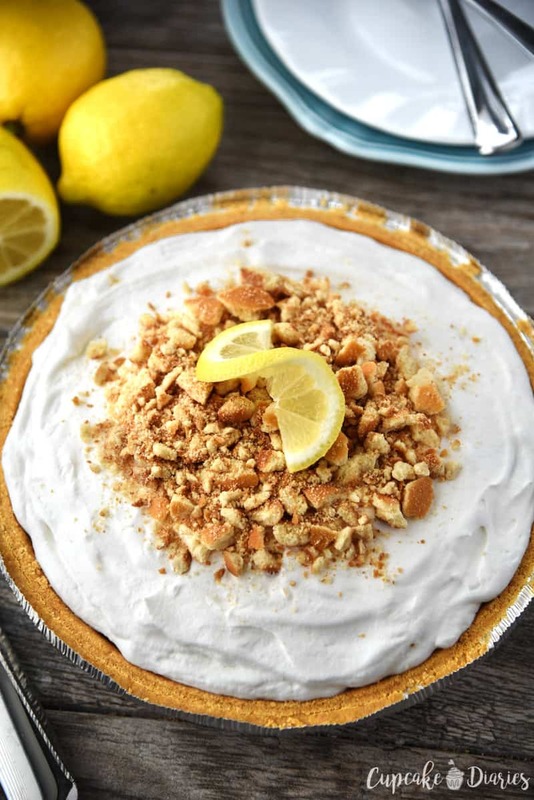 I combined these two fantastic products when I made this No-Bake Lemon Cream Pie. 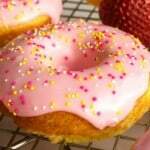 Each delectable layer contributes to the flavor and texture. The bottom layer is the sweet and crunch HoneyMaid Pie Crust, then there’s a smooth cheesecake layer, a sweet and tart lemon layer, then the crunchy NILLA Wafers, and then it’s topped with whipped cream and crushed up NILLA Wafers. 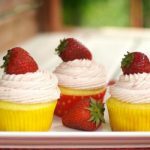 It’s a perfect dessert for spring and summer! You’ll be amazed by how easy it is to make this delicious pie! I couldn’t stop eating it. Beat together cream cheese and powdered sugar until creamy and smooth. Spread over pie crust. In another mixing bowl, whisk together pudding mix and milk. Allow to sit for 5 minutes to thicken up. Spread on top of the cream cheese layer. Cover and place in the fridge for 1 hour. Place NILLA Wafers over the lemon pudding to create a single layer. Spread whipped topping over the NILLA Wafers. Top with crushed up NILLA Wafers. Serve and enjoy! 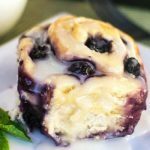 I hope you love this recipe as much as we do! We will be making it over and over again. I love the flavors and the textures together. Not to mention all the fun childhood memories that came back while I was making it with NILLA Wafers and HoneyMaid Pie Crust! This dessert ended up being pretty nostalgic. « M&M’S® Caramel: Meet the Newest Member of the M&M’S® Family!